Hewlett is a hamlet on the South Shore of Long Island in the Town of Hempstead in Nassau County, New York. The community is served by the Hewlett-Woodmere School District. Hewlett is considered among the Five Towns region of Nassau County which includes Lawrence, Inwood, Cedarhurst and Woodmere. 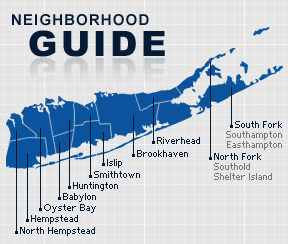 It is also part of what is referred to as “the Hewletts,” which includes Hewlett Harbor, Hewlett Bay Park, Hewlett Neck, in the southwestern corner of Nassau County, and is also known as the Hewletts. According to the 2010 census, the population of Hewlett is 7,823. The median household income is listed as $89,716.